Enter this giveaway for a chance to win an eBook copy of I Like Your Form: Confessions of a Personal Trainer by JD Holmes. I Like Your Form is a hilarious and honest collection of stories giving advice for personal trainers and clients. 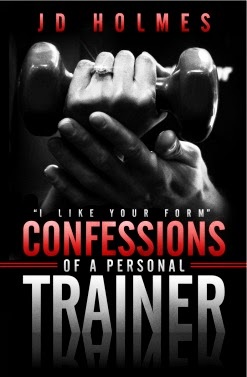 Based on a true story, JD's real-life confessions provide a look at the lesser-known aspects of personal training. JD Holmes is a certified strength and conditioning specialist with over 15 years experience in the health & fitness industry. He holds a master's degree in physical therapy and is a certified athletic trainer. 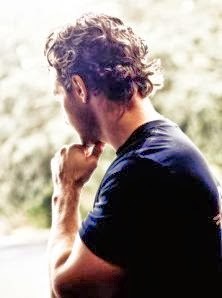 JD currently resides in Tampa, FL. For more information, visit http://jdconfessions.com/. For more giveaways, please visit my Giveaways page.